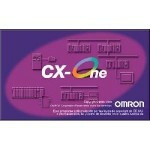 CX-One Lite V3.x software, for Windows 98/NT/2000/Me/XP/Vista, supplied on 2x CDs, single-user licence. 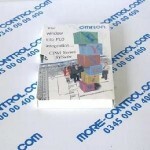 Please contact the More Control sales team for further information and to obtain a price for this product. 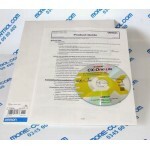 Our email is sales@more-control.com or call 0345 00 00 400. 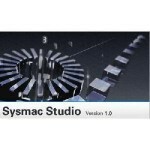 OM CPM1 Prog Soft No Token. 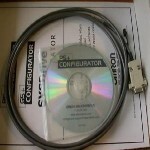 Please contact the More Control sales team for further information and to obtain a price for this product. 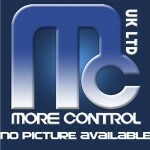 Our email is sales@more-control.com or call 0345 00 00 400.